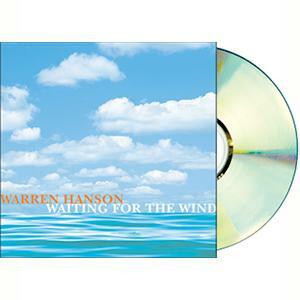 Warren Hanson has been singing his whole life. And he’s been writing songs since the seventh grade. Here, on his first recording, he has collected a variety of those songs, many of them favorites of his audiences over the years. Each is written from the heart, performed with lush harmonies and rich instrumentation. These are the songs of a man who loves music. And loves to share it with you.